Tiffany R. Heaper, 44, was transported to Centerpoint Medical Center in Independence for treatment of her injuries Sunday morning. 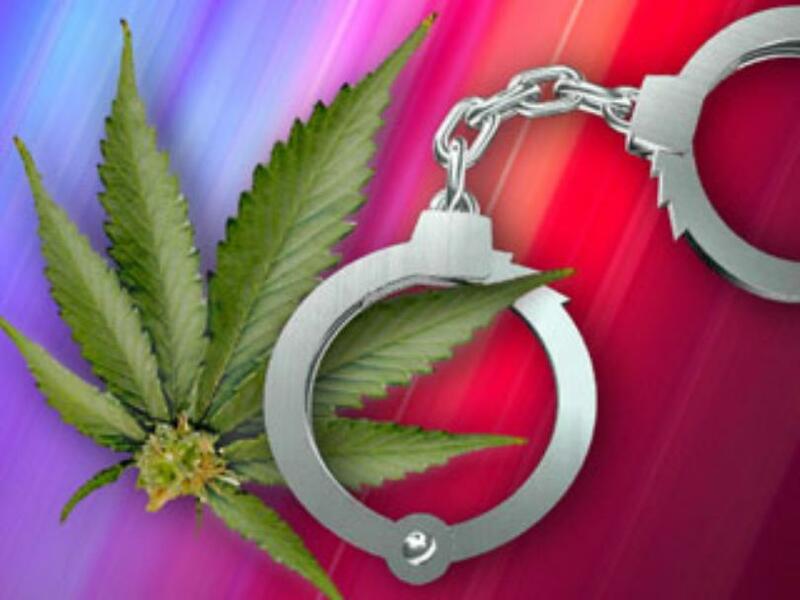 Two area residents were arrested in Lafayette County early Sunday morning, according to Missouri State Highway Patrol. 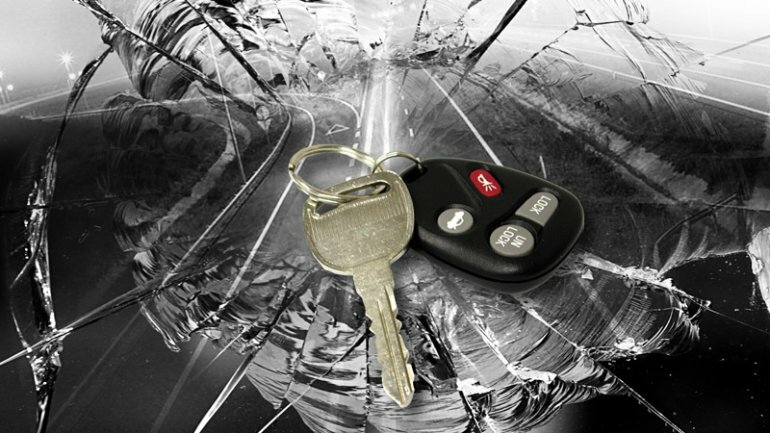 Cassandra G. Jarman, 34, received minor injuries when her vehicle was struck in the rear by another driver. 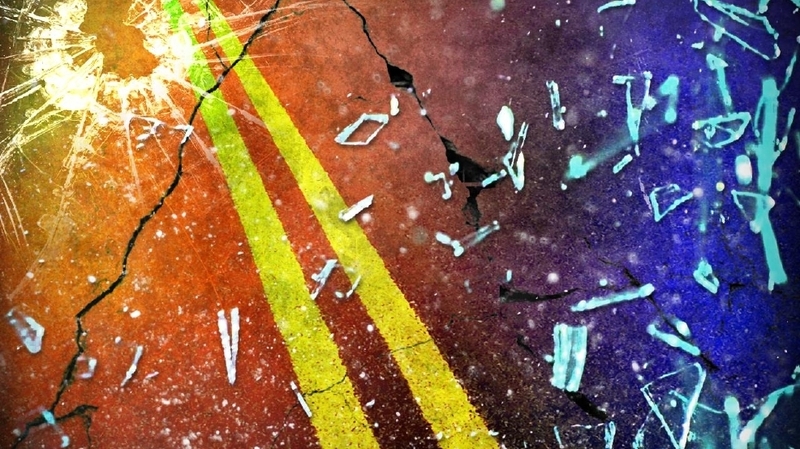 Allen D. Smith, 53 of Pleasant Hill and Linda A. Johnson, 51 of Kirksville sustained minor injuries after their vehicle was rear-ended by Nicholas J. Jones, 24, of Oak Grove. 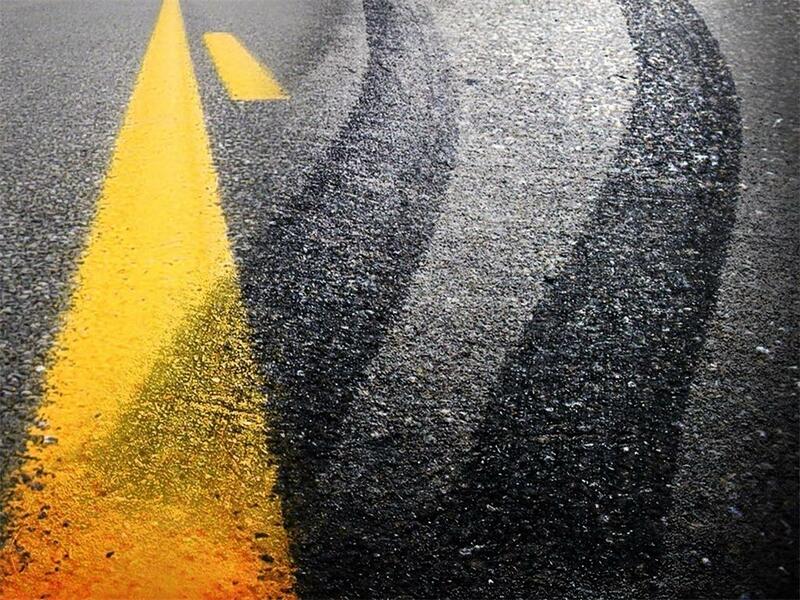 The passenger of a vehicle involved in a single-vehicle accident received minor injuries in Lafayette County.